We offer landscape planning and design services to facilitate clients gaining planning consent to realise their aims and their objectives. Our professional services encompass schemes from conception to implementation. Unreal Lawns pride themselves on improving the visual appearance of gardens and outdoor spaces with the supply and installation of quality artificial grass products. 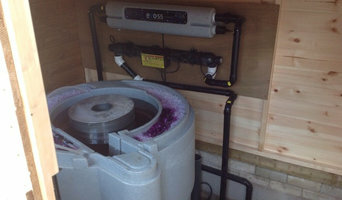 Louise Wakeling is a qualified garden designer and horticulturist based in Walkley, Sheffield. She designs gardens large and small, from detached homes with a blank canvas to compact terraced courtyards, as well as shared and community garden projects. 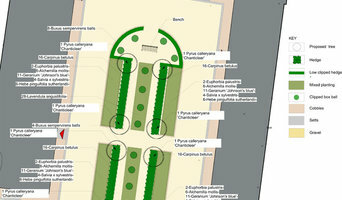 Louise brings her expertise and creativity to design your perfect garden space. She takes great care to listen and understand exactly what you want from your garden and will then guide you through both creative and practical ideas to make your outside space into a place to enjoy for years to come. Professional, reliable and honest are just some of the words used to describe MB Landscape Services. We are specialists in the improvement of the outside of homes. Over the years our landscaping projects have involved a wide range of different tasks. 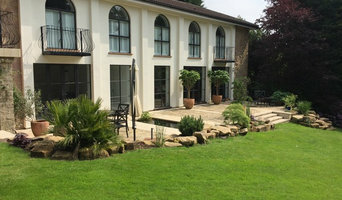 Evergreen Cheshire Limited are specialists in garden maintenance, landscaping and design services in and around Northwich, Cheshire. Our highly skilled and dedicated team pride themselves on their attention to detail and ensure that every aspect of our work is carried out to the very highest standards. 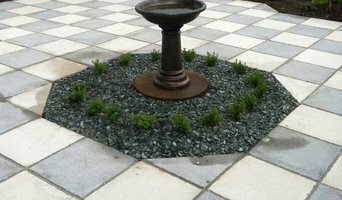 We believe this is what makes us the first choice for garden landscaping and maintenance in the North West region. That is why our company has never needed to advertise - all our growth is through 'word of mouth' recommendations from our valued customers. Welcome to J. Wilson Gardens! Working across Sheffield, we provide a friendly, reliable, quality service for all things garden. 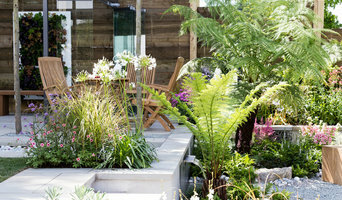 We are passionate about gardens and understand they provide escapism from our everyday busy lives. We can offer an extensive range of garden services from garden design, build and maintenance to help create your green escapism or improve it. Whether you need help designing, creating or maintaining your garden, talk to us to see how our dedicated team can help!